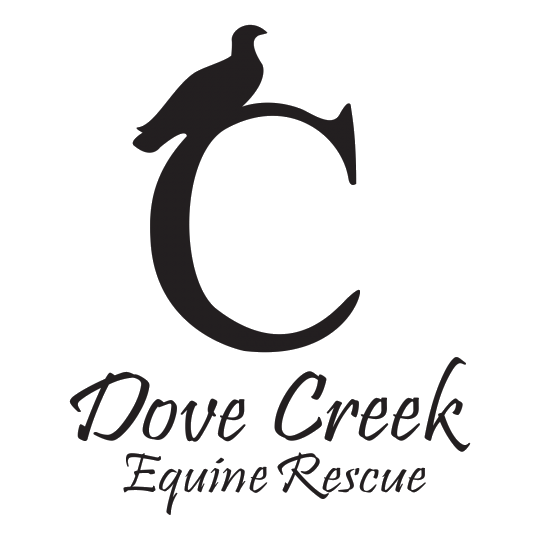 Every horse needs several sponsors to fully fund their care, averaging $300/month or $3600/year at Dove Creek Equine Rescue. Sundance is an 17yo sorrel registered Paint gelding. He came to Dove Creek in January 2019 from an owner surrender in our area. He had a career in performance before he arrived and is settling in well with the herd. He is currently being used in our Volunteer program, and is a member of the healing herd for the Led By Horses program. Sundance will win your heart with his heart of gold and calm spirit!